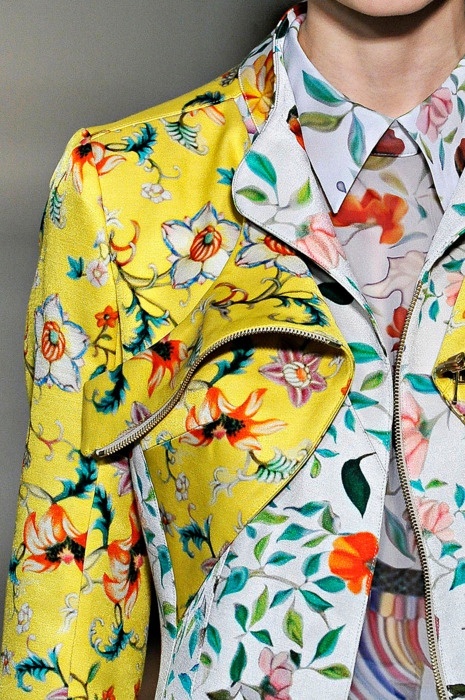 To say I'm totally obsessed with prints is an understatement. 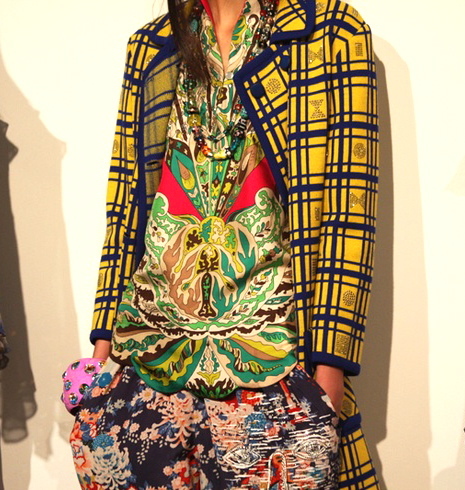 Mixing and matching prints seems like a special talent anyone can do with their eyes closed! Every print just seems to go well with everything. So today I share with you my love for this mix sensation and if you are right along with me lets go boldly in style! Let's bring out those clothes that we used to say "I love this print I just don't know what to wear it with" or the "This print may be too much for this look". In the good old words of Tim Gunn, Make It Work! 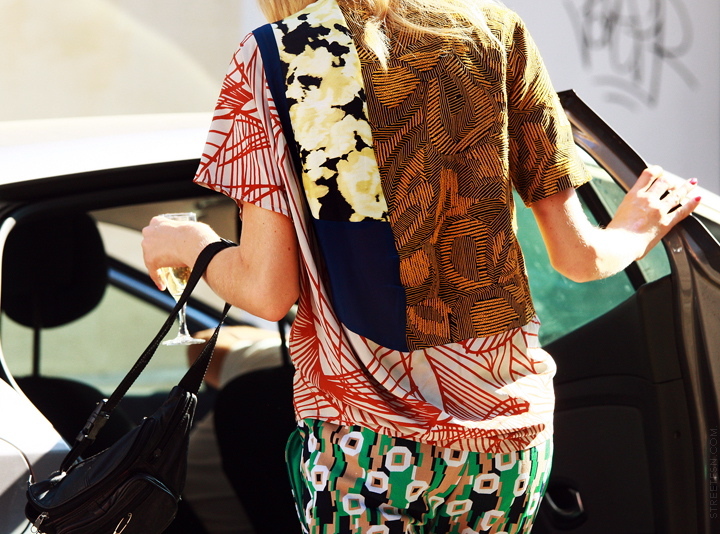 You know I love prints and mixing them is the most fun. Super nice pics, I really admire what great and stylish pics you always find.